Jessica is a Fort Worth native who began her career working in the cosmetic industry with one of the most well-known make-up artists in Dallas/Fort Worth. Inspired by natural beauty and skincare, every service she offers is catered to your needs and lifestyle. 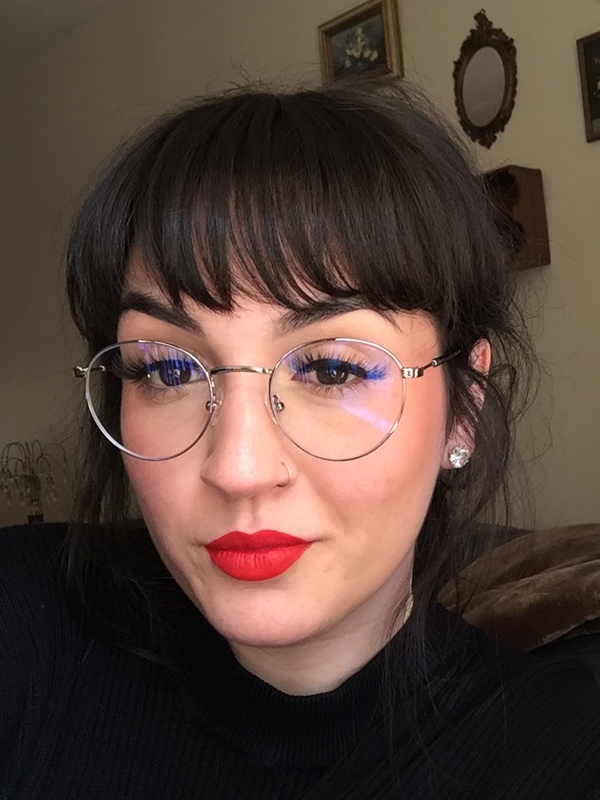 As a licensed esthetician, Jessica specializes in microblading, brow sculpting, chemical peels, microneedling, and more. Book your appointment for a complimentary consultation today!